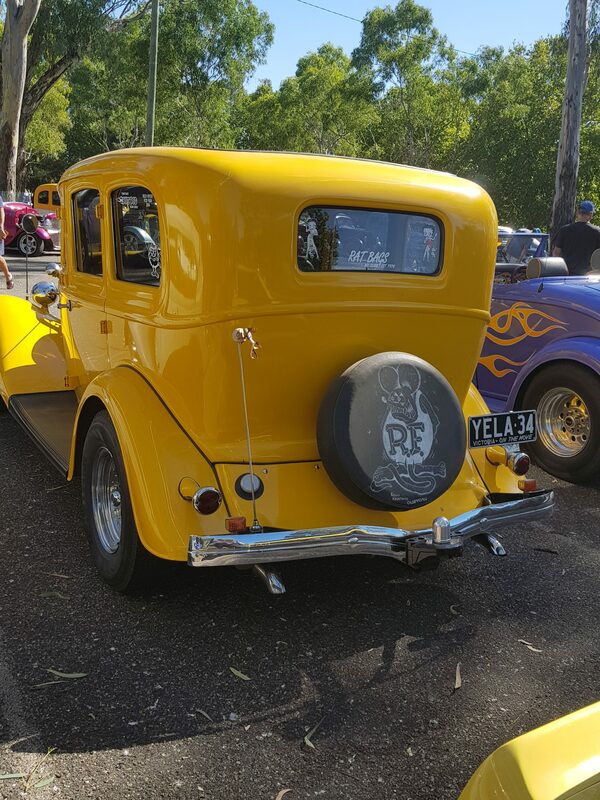 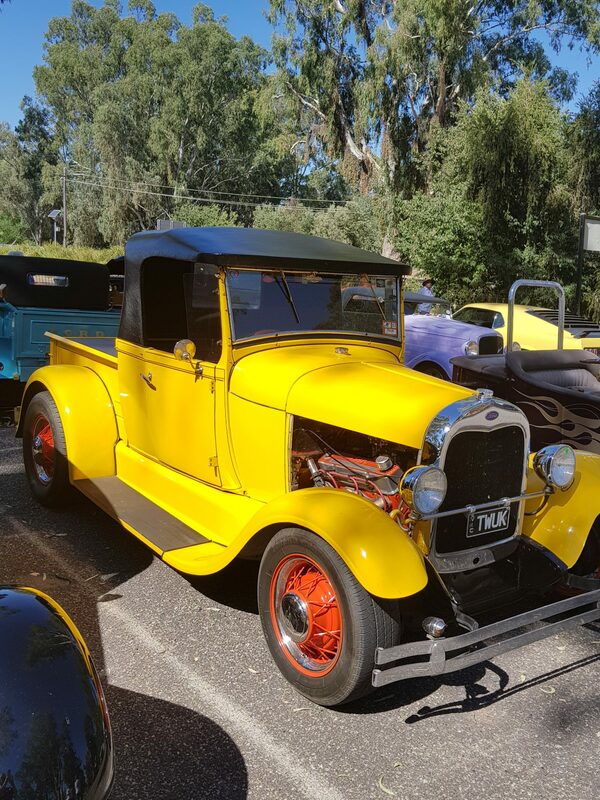 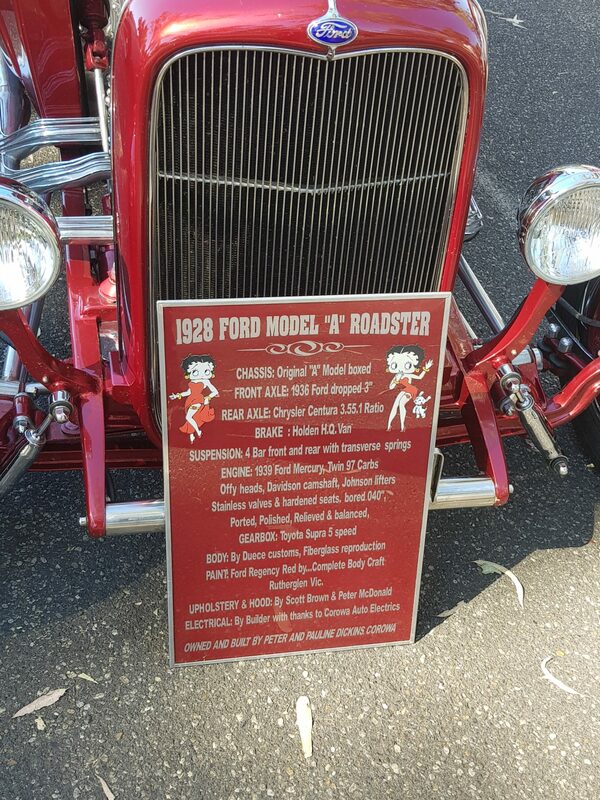 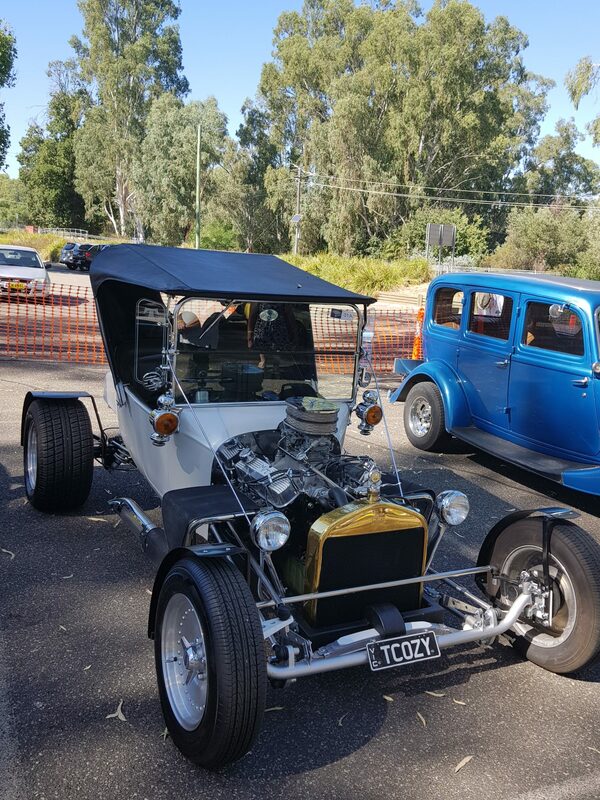 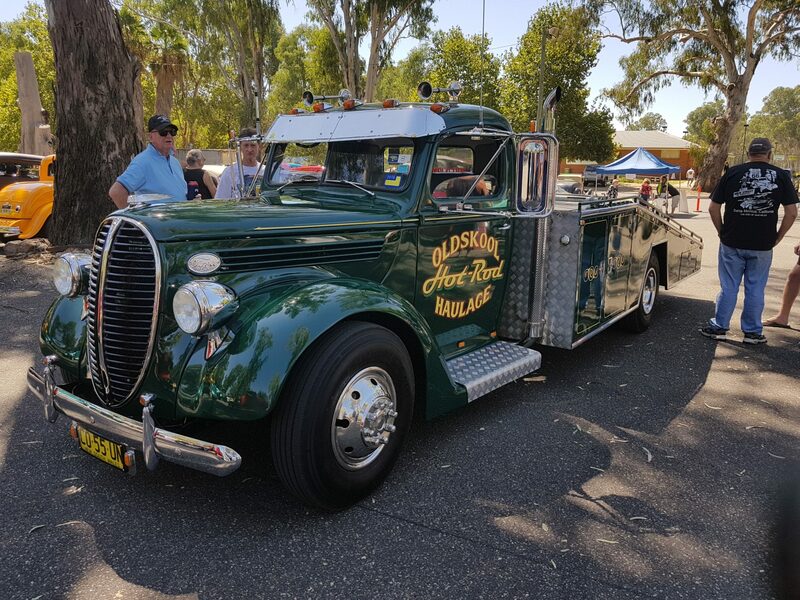 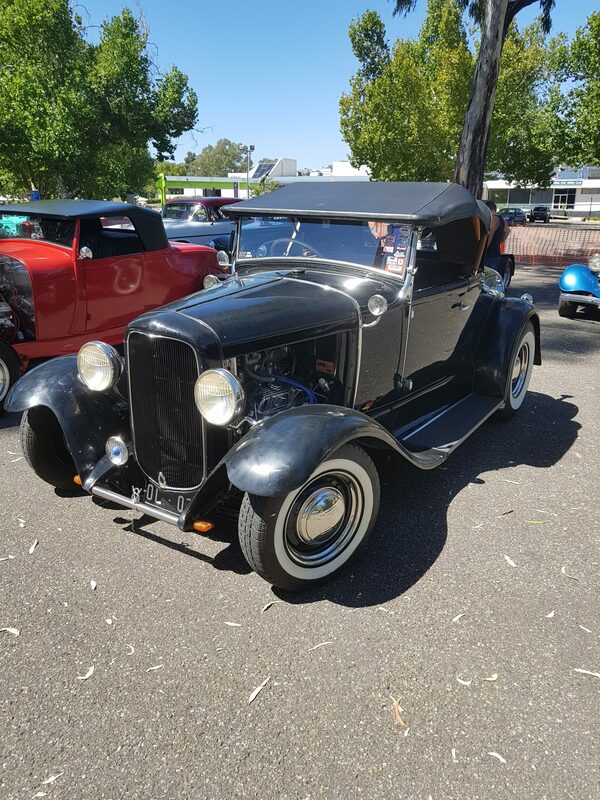 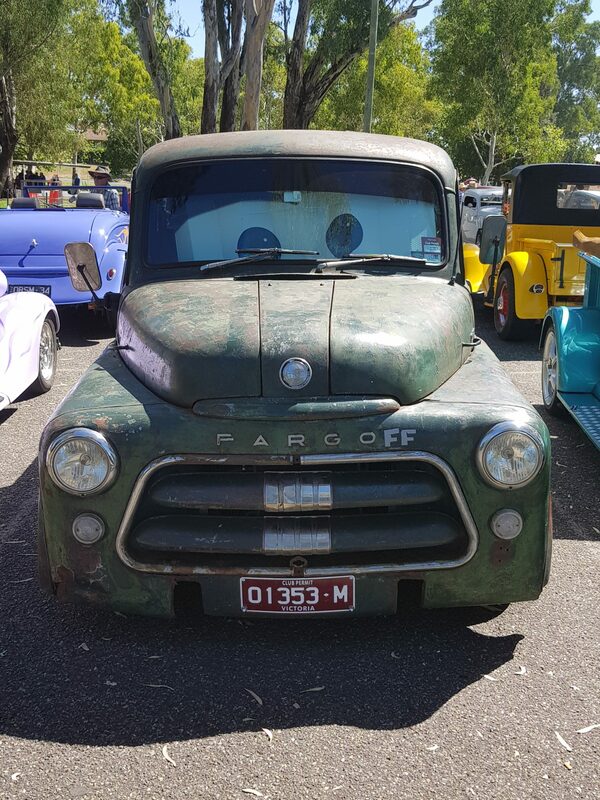 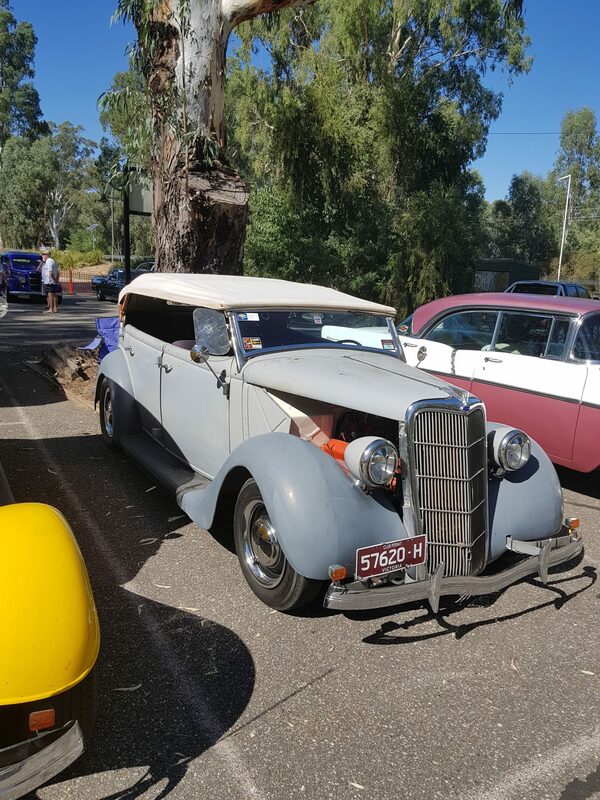 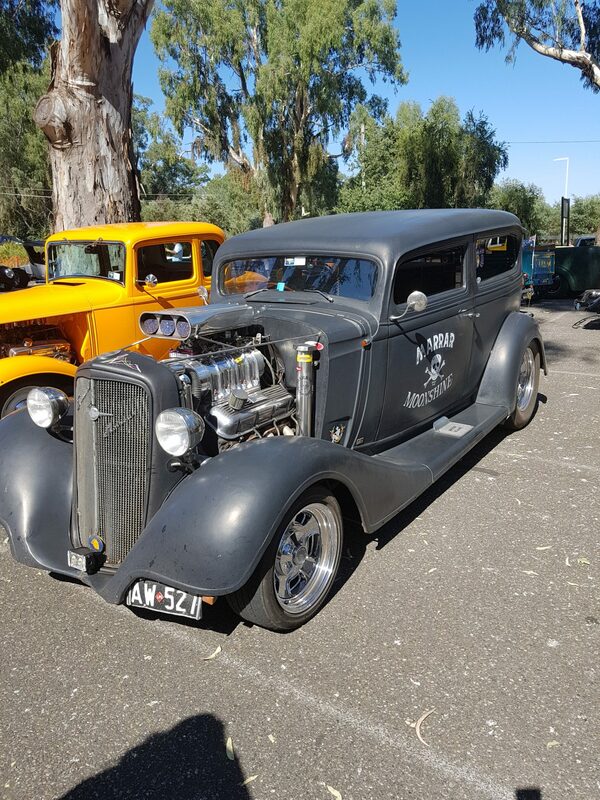 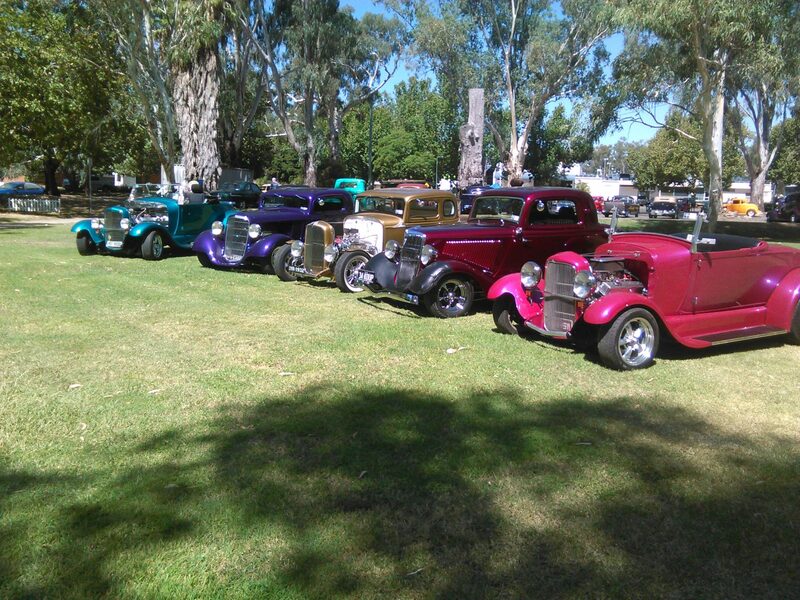 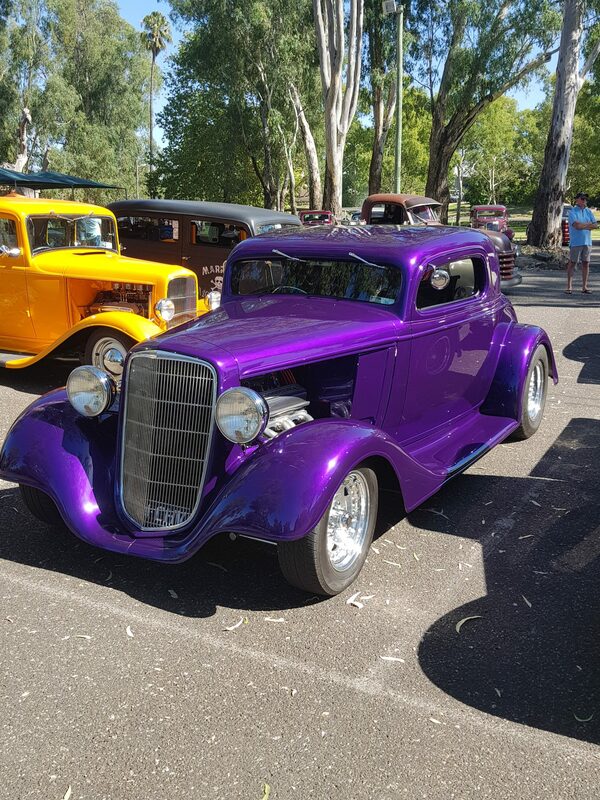 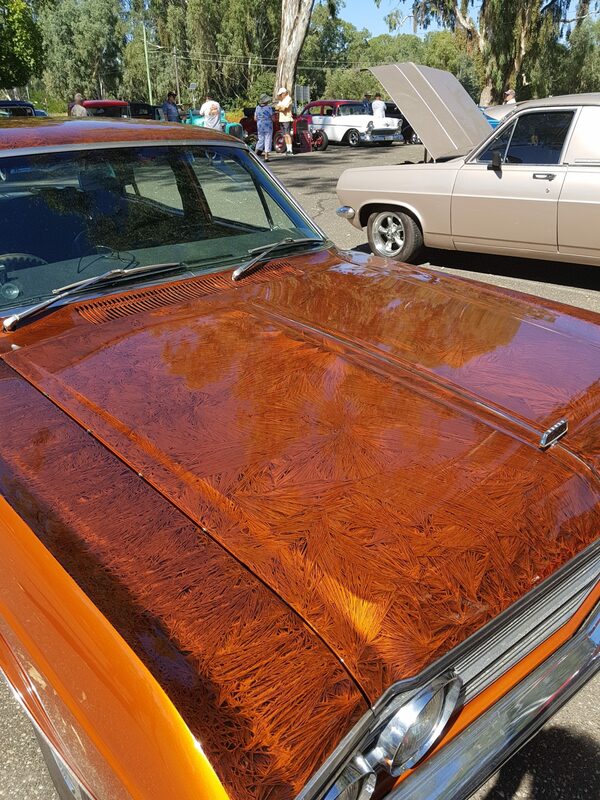 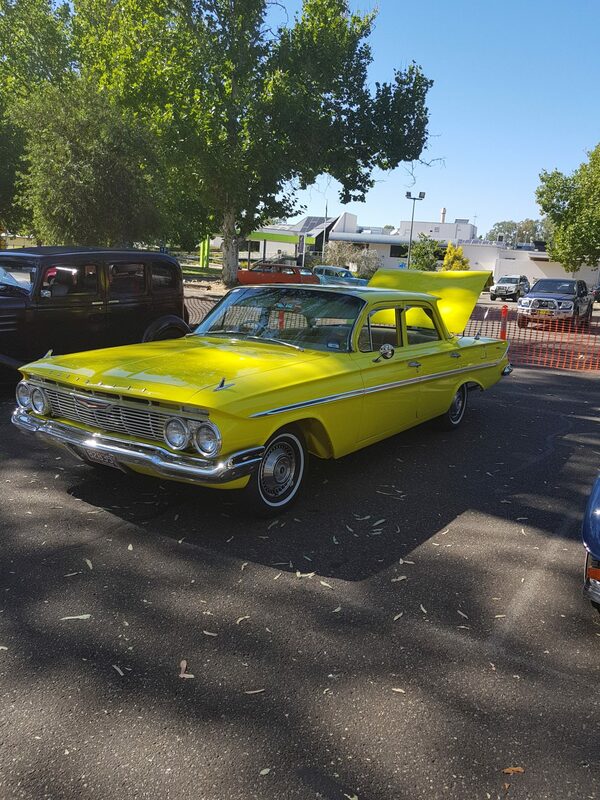 Corowa Rod Run is a bi-annual event run by the Wangaratta Rod and Customs Club. 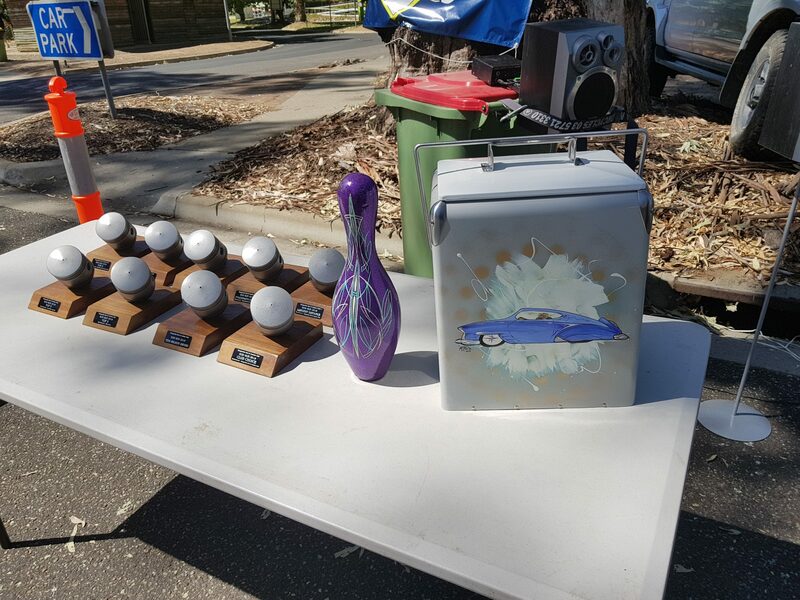 A great effort was put in from the organisers of this event. 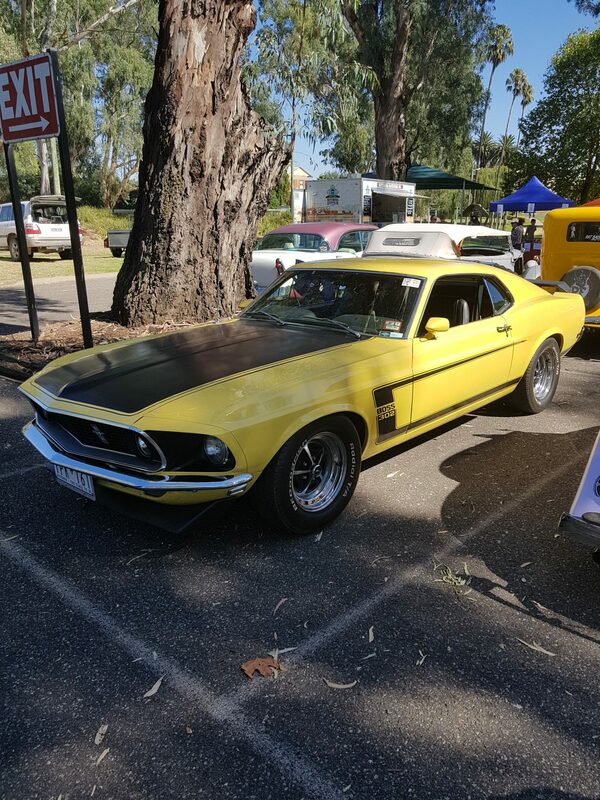 Friday had a sausage sizzle and drinks, Saturday was a poker run which ended at the Bundalong Tavern for lunch. 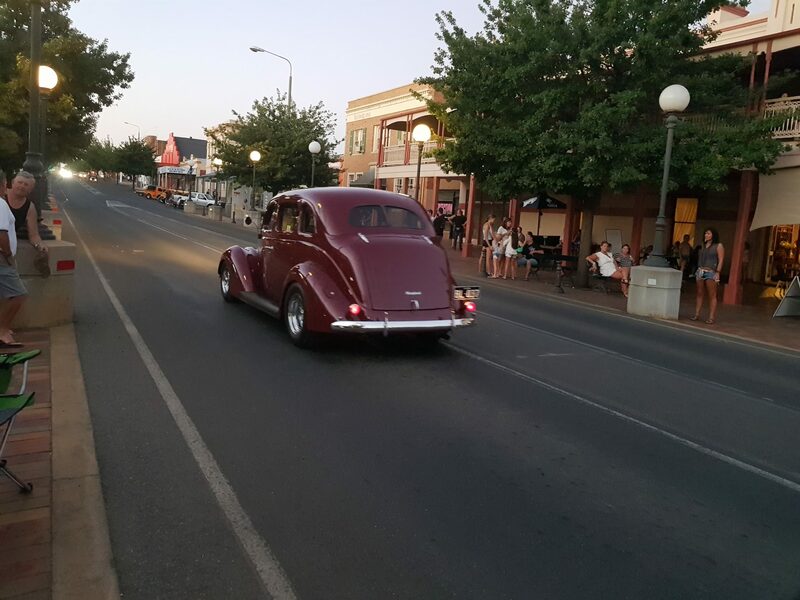 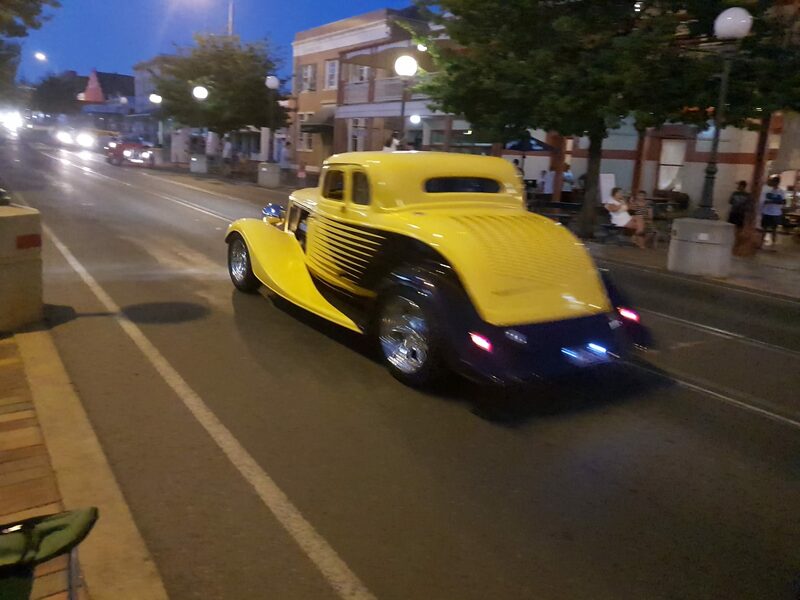 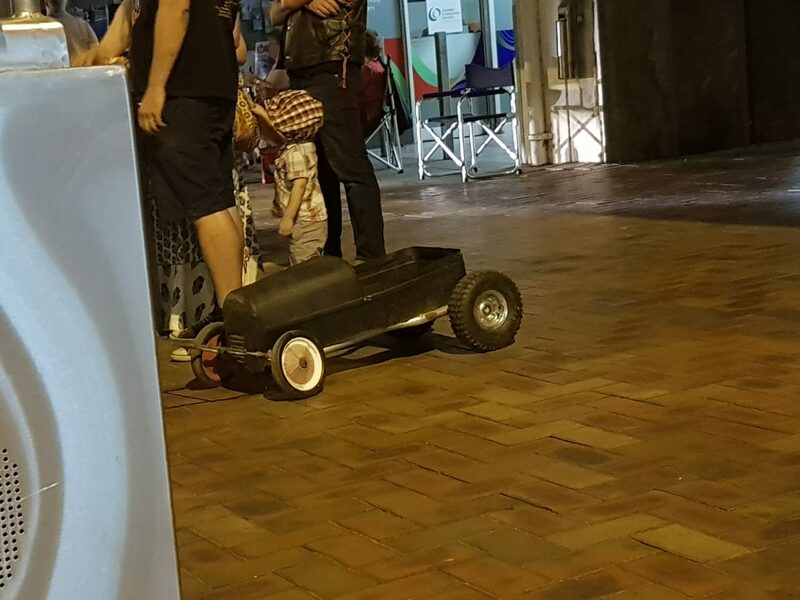 The main street was closed Saturday night for cruising. 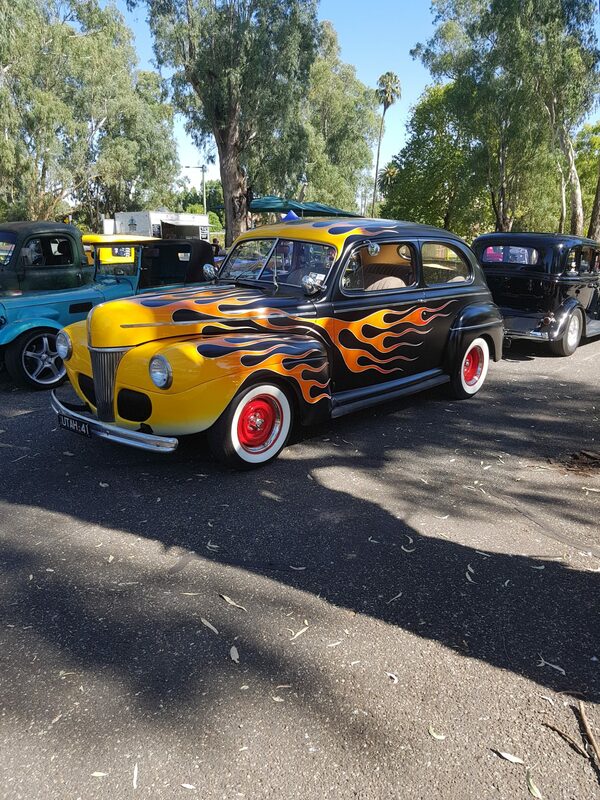 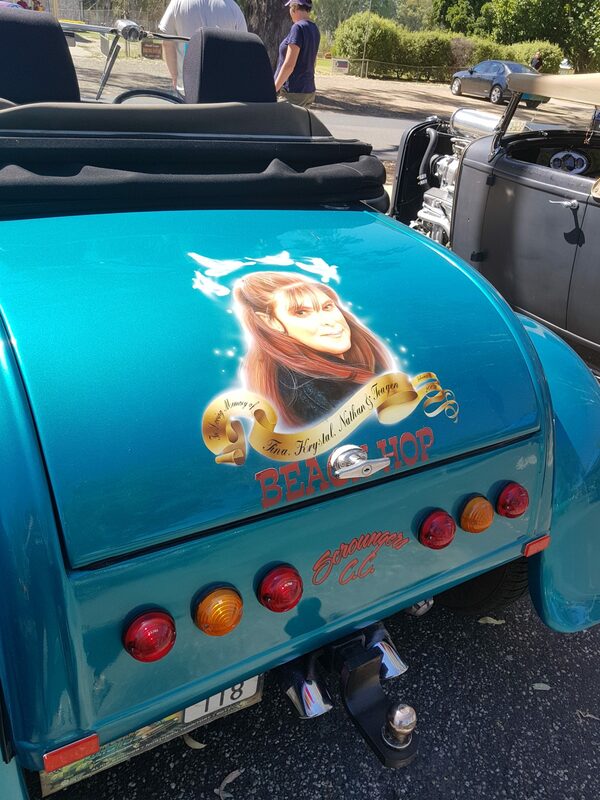 Sunday was breakfast, then the Show and Shine; There was also a bus trip to the wineries for the ladies. 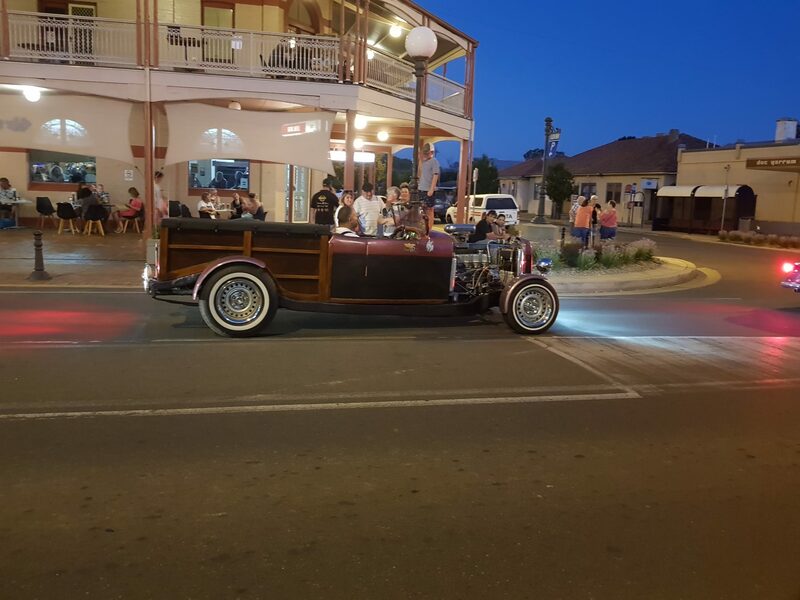 The top five winners included a car from the Albury area, Congratulations Glen.